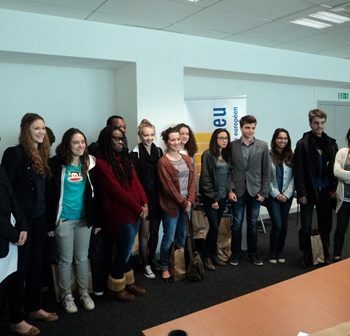 In cooperation with UniCredit and the Universities of Naples and Parma, 24 students met in Milan on 17 and 18 April 2012 for the Italian “My Europe” workshop. 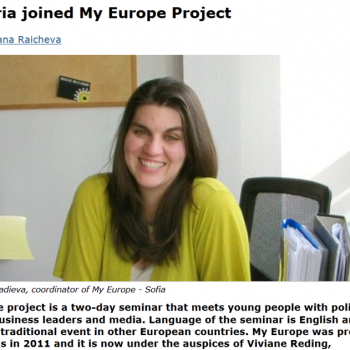 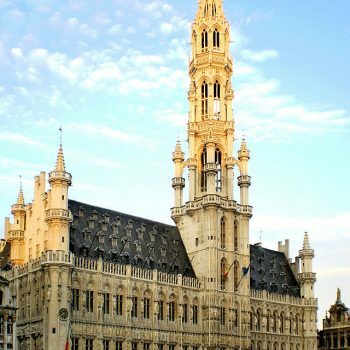 With Bucharest being the second city to host a workshop on 10 and 11 October 2011, sixteen students of the Saint Sava National College and the George Cosbuc Bilingual National College had the chance to take part in the ”My Europe“ initiative. 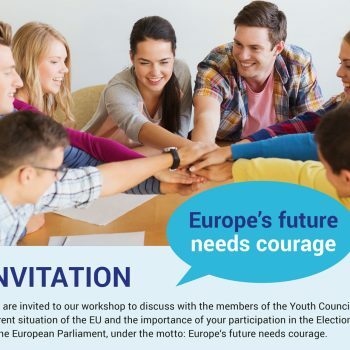 The first “My Europe” Workshop took place on 15 & 16 February 2011 under the direction of the former German Defence Minister, Rudolf Scharping, and Nicola Beer, the State Secretary for European Affairs in the Hessian Ministry for Justice, Integration and Europe.